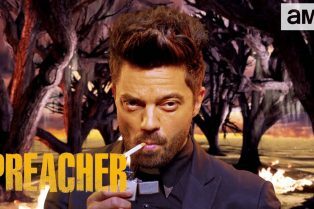 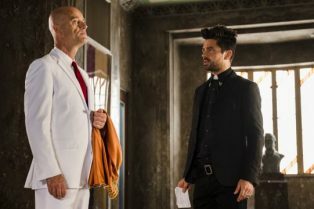 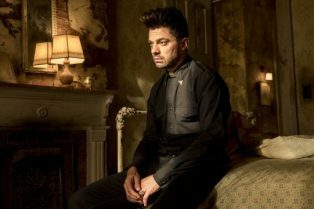 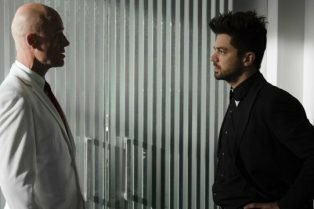 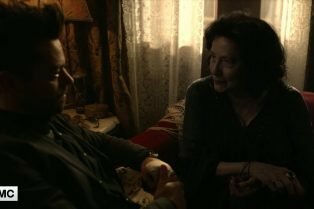 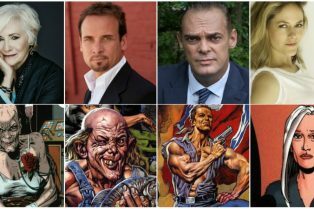 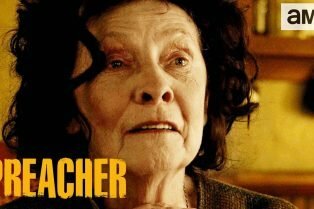 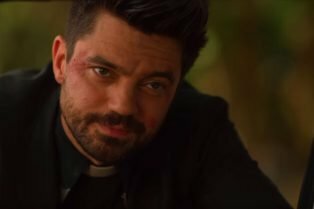 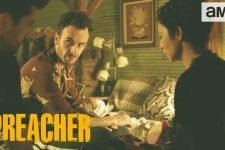 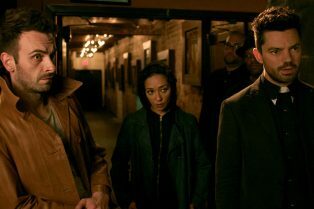 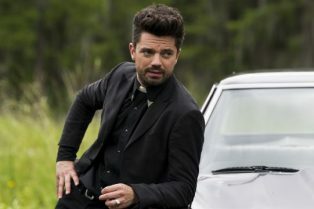 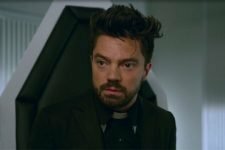 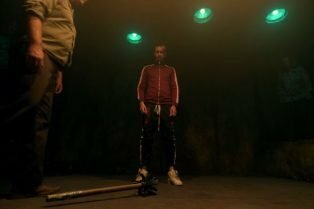 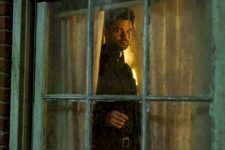 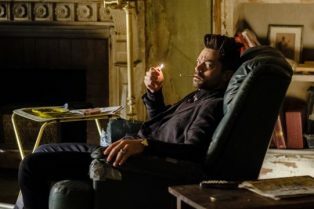 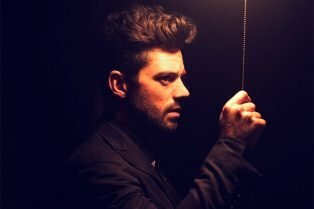 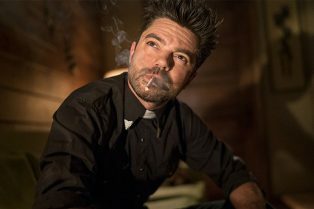 Preacher Season 4 Will Be Its Last, Set for A..
Jesse is desperate to get Tulip help in new teaser. 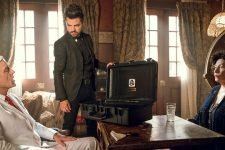 Plus a preview for the season finale! 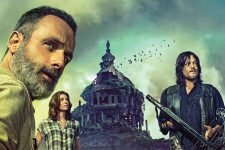 Plus previews for next week’s episode!